Abasiama came to America with high hopes—for her arranged marriage and for her future. She was intent on earning a degree and returning to Nigeria. But when her husband is seduced by America, she must choose between the Nigerian and the American dream. MFONISO UDOFIA, a first-generation Nigerian-American storyteller and educator, attended Wellesley College and obtained her MFA in Acting from the American Conservatory Theater. In January 2016 Playwrights Realm produced the world premiere of Sojourners, the origin story of the Ufot Family Cycle. In Spring 2016, The Magic Theater in San Francisco produced the west coast premiere of Sojourners and the world premiere of the third installation in the Ufot Family Cycle, runboyun, in repertory. 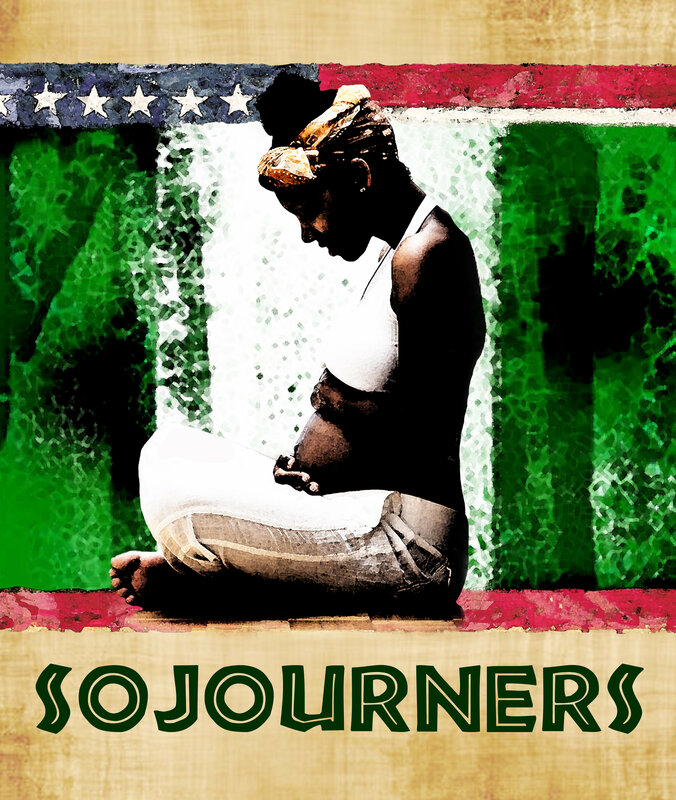 New York Theatre Workshop produced the New York City return of Sojourners in Spring 2017, which ran in repertory with the world premiere of Her Portmanteau, which was previously developed in 2015 at the National Black Theatre.